Strike Suit Zero Director’s Cut is out now on Xbox One, making it the first game to release through ID@Xbox. 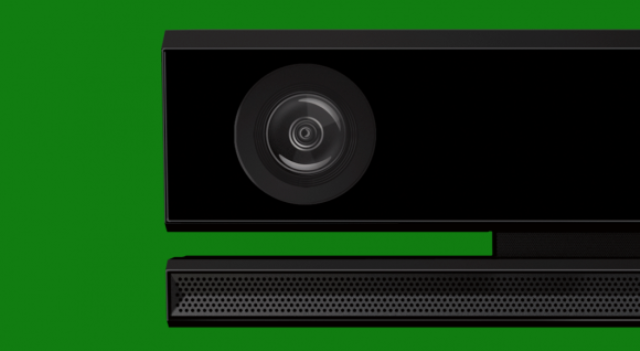 The ID@Xbox program began to allow indie developers to self-publish their games on Xbox One. Strike Suit Zero is but the tip of the iceberg; there’s already a long list of games confirmed for the program, and a longer list of developers who’ve already become partners. Program Director Chris Charla is definitely happy about the release, tweeting a picture of the game’s marketplace listing. 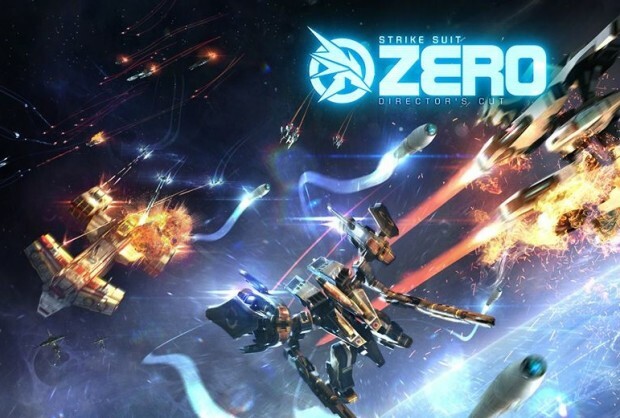 Strike Suit Zero is a space combat game developed by Born Ready Games. In the year 2299 a war is being fought in the depths of space, as humanity fights to save Earth from destruction. Players will pilot the Strike Suit, an experimental fighter craft that transforms into a mech warrior. The game was released on PC last year, but this revamped Director’s Cut features graphical updates, a restructured campaign, and additional content. If you’re got what it takes to fight for your planet, you can get the game now for $19.99.